Explore the serene beauty of the Bahamas islands on our luxury yachts. 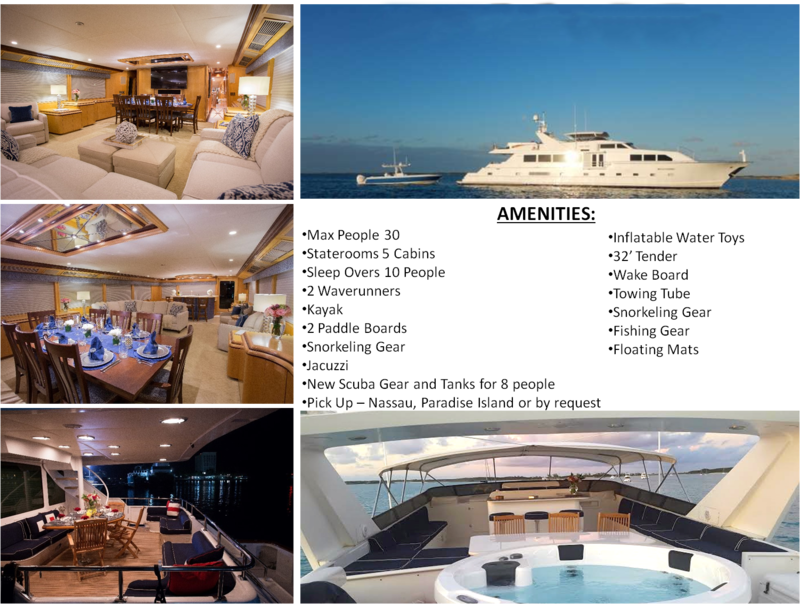 We are specialists in luxury power yacht charters that offer privacy and unabashed luxury to you & your guests during your Bahamas yachting vacation. 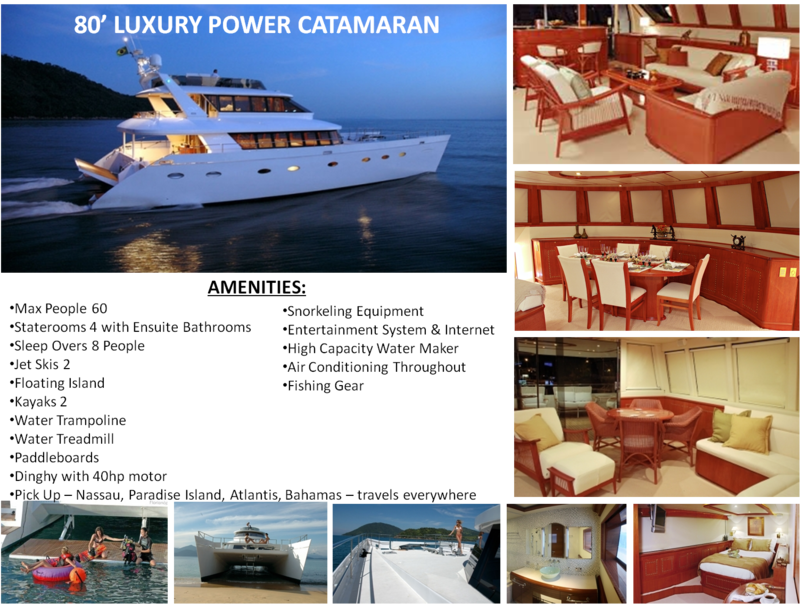 Designed with the yacht charterer’s complete relaxation and pleasure in mind, our luxury yachts are truly floating 5-Star Hotels. Consider it to be a luxury villa where you can relax amidst scenic natural beauty, undisturbed by outsiders. It is pure luxury at its finest. 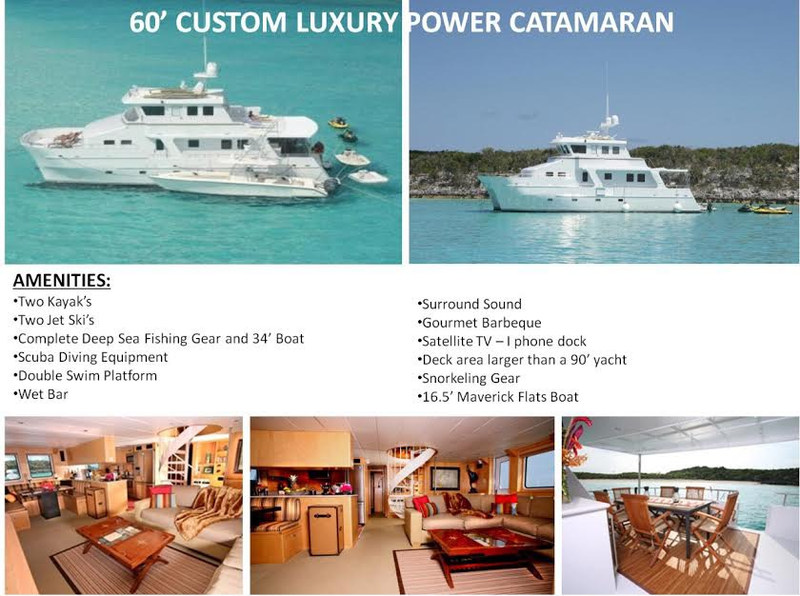 Because the Bahamas is a popular yachting destination among travel connoisseurs, we have provided a wide selection of luxury power yachts including motor yachts, sailing yachts and luxury catamarans for cruising in and around the Bahamas Islands. 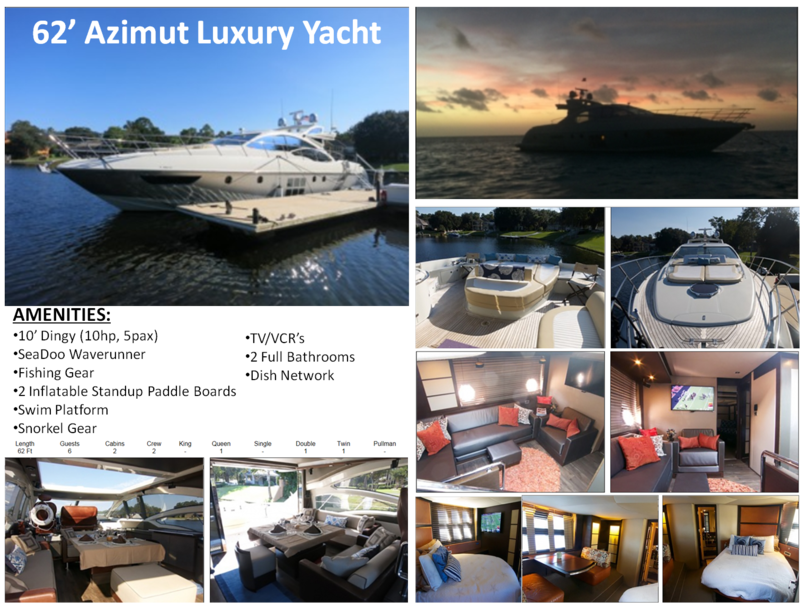 Our Luxury Motor Yacht lengths generally range from 33' up to well over a hundred feet. Sail in utmost comfort and luxury in our sailing yachts that can range in length from 40' to over 90'. 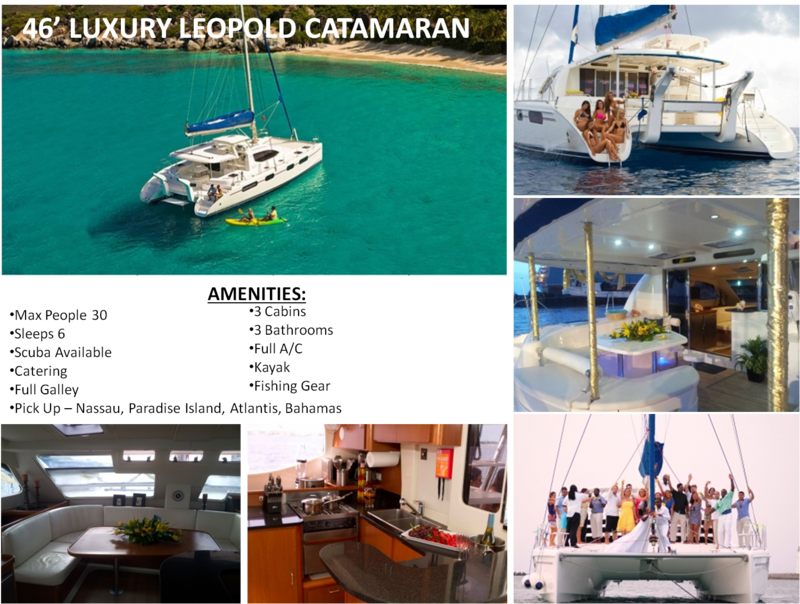 Luxury Catamarans have gained popularity because they provide adventure of sailing and or power with privacy, extended space, luxury and wonderful accommodations. Besides being artistically designed, these floating palaces have all the modern amenities to offer you an unforgettable experience. They have lavish interiors that epitomize timeless elegance and style, beautiful furnishings & lighting, al fresco dining areas, exterior bar and enough seating area for your guests. 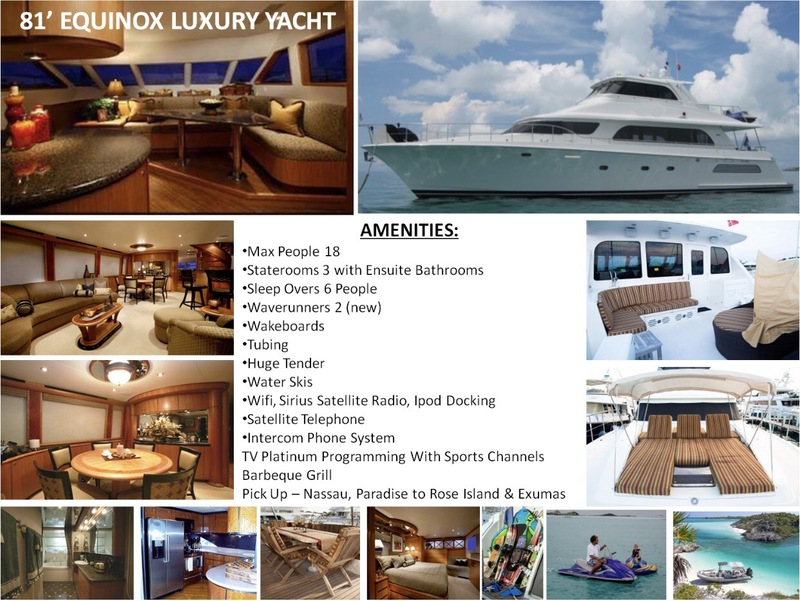 Many of our luxury yachts come equipped with exquisite accommodation facilities with swimming pool or jacuzzi, dance floor, Jacuzzi deck, and water sporting equipment. Fresh specially curated cuisine is served on board by your own personal chef. 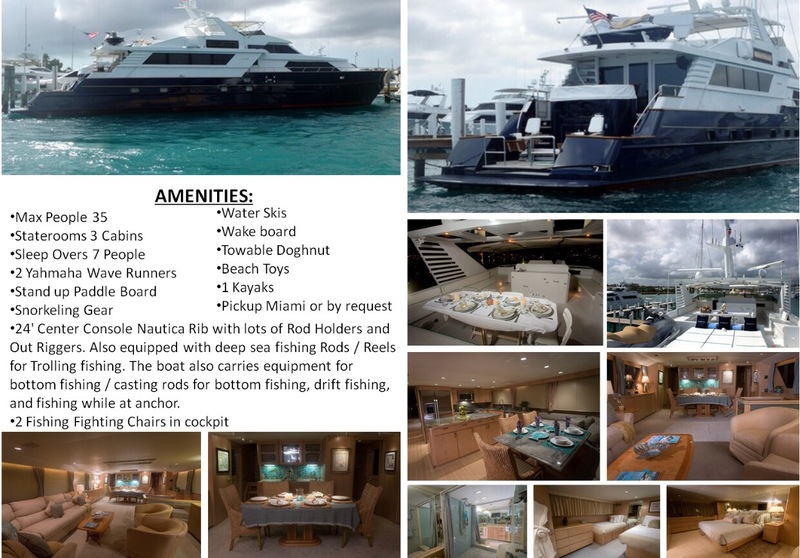 Our fully experienced and professional crew will be there at your service to help you experience an amazing one-of-a-kind day/week/month when you charter with us. 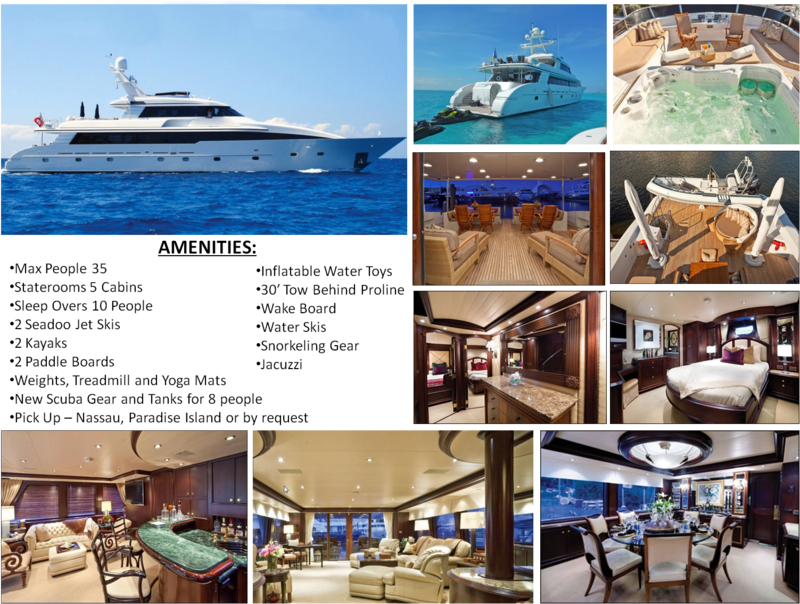 When you charter a luxury yacht from Yachts Bahamas Charters, the number of guests have a direct impact on the size or length of your vessel. 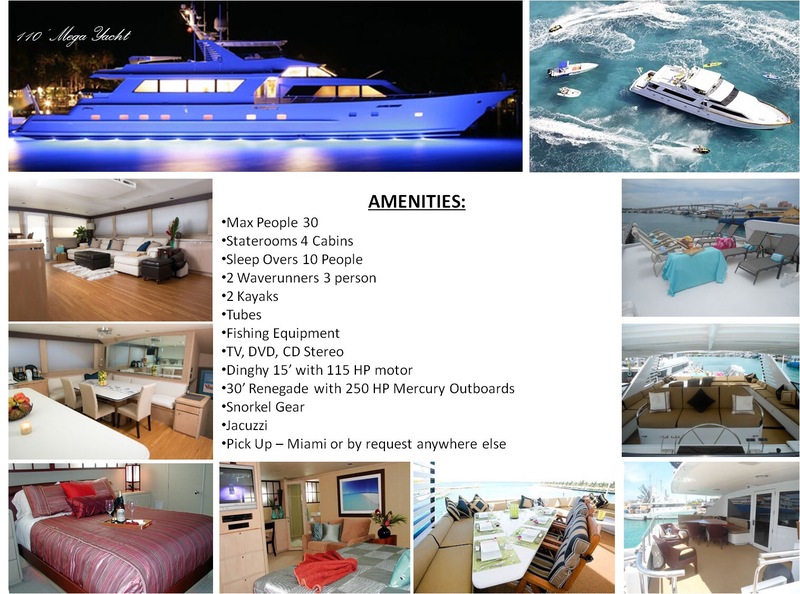 Whether it's a special occasion or you just want to cruise on the Bahamas waters, guest comfort always tops the list. Lastly, give us all of the details on your wish list so that we can do our very best to fulfill each and every point. 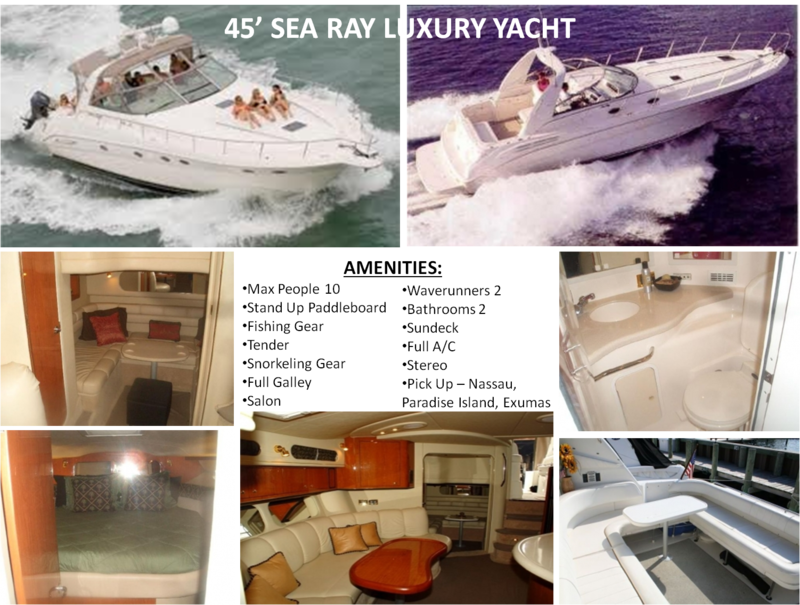 Regardless of whether you want a luxury yacht charter for a day or for a month, Yachts Bahamas Charters has a perfect yacht to suit your vacation needs. 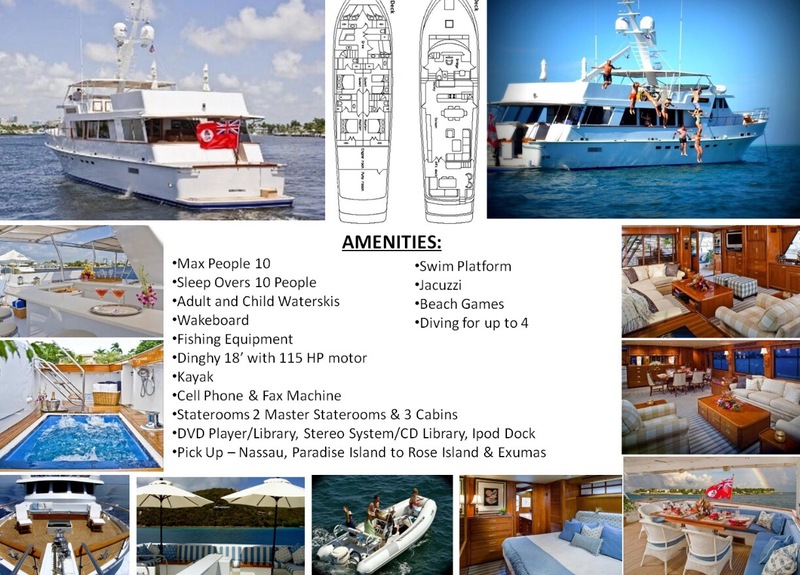 To learn more about the type of luxury yacht charters based on the sailing occasion in the Bahamas Islands, please click on the Occasions link here, and to learn more about our popular locations click on the Destinations/Locations link and our popular scuba locations by clicking the Destinations/Scuba link .